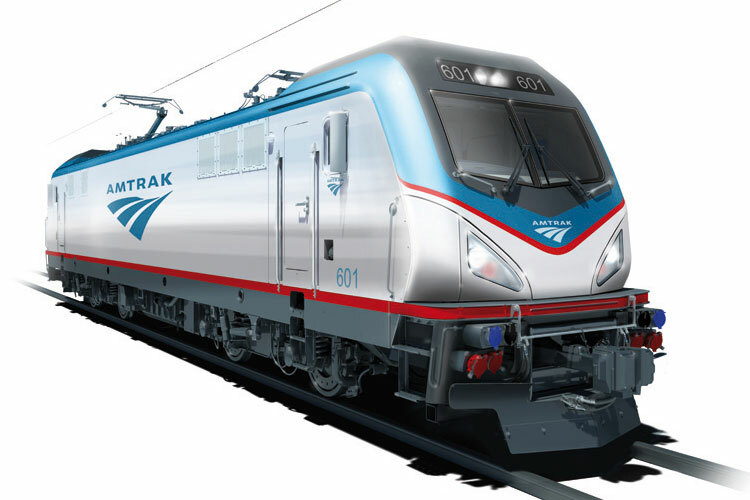 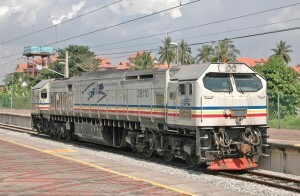 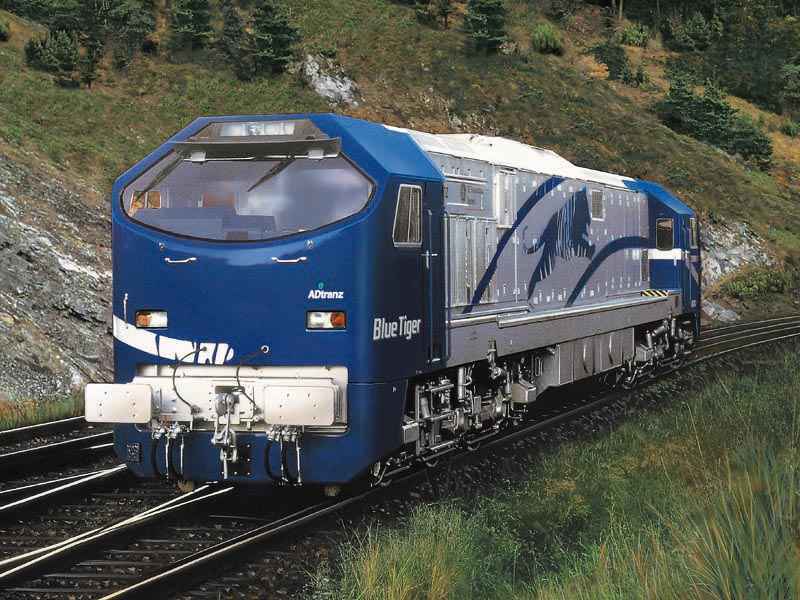 The Blue Tiger (manufacturer designation: DE-AC33C) is a type of high powered diesel-electric locomotive developed by AdTranz in association with General Electric. 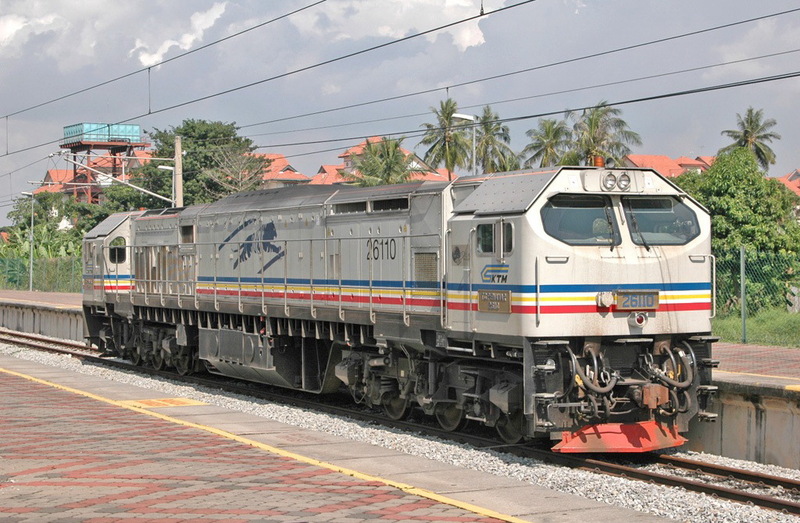 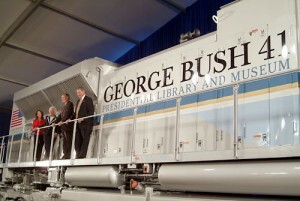 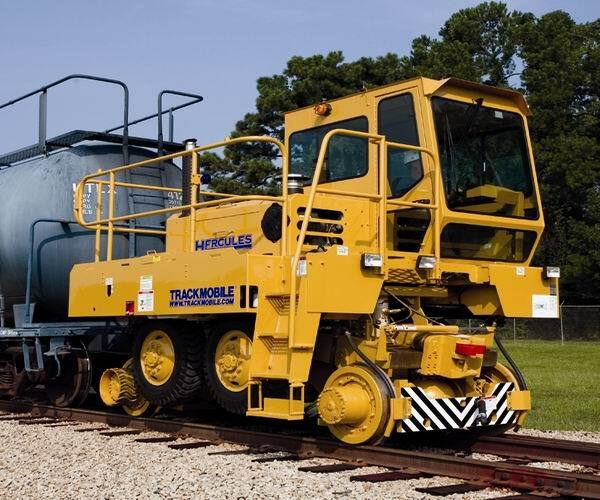 Initially the axle load was expected to be a light 18tonnes, and the power at ~2500kW. 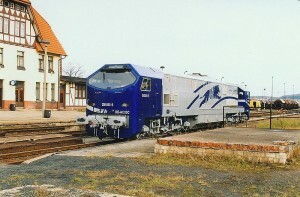 In practice the German locomotives had an axle load of 21t; normal for this type of diesel locomotive. 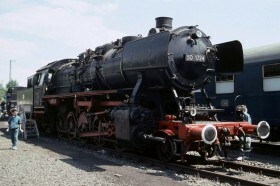 For the Pakistani export models a 16 cylinder engine was used. 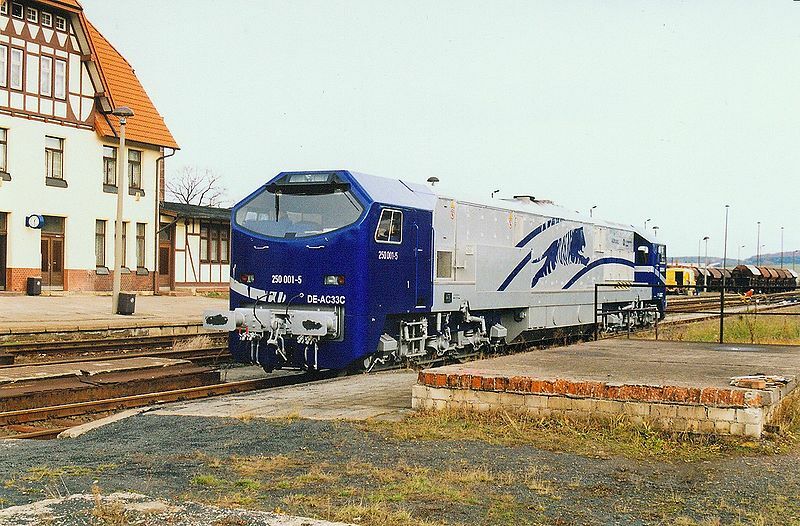 Bombardier took over AdTranz in 2001, subsequently the Blue Tiger locomotive was shown at InnoTrans in 2002 with a view to European orders. 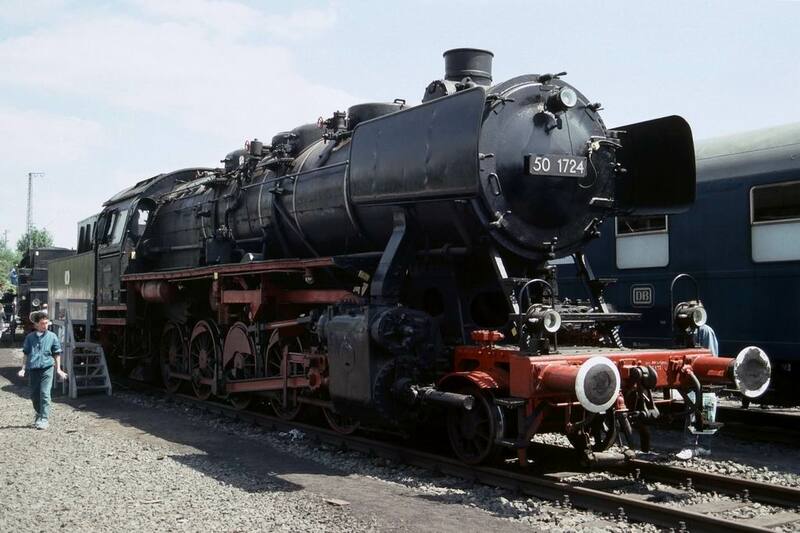 The German production models had a mass of 126t (axle load 21t) and an engine power of 2,430 kW. 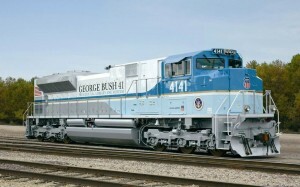 As of 2009 the class are no longer listed a production models by Bombardier, GE lists also lists the family as former production types. 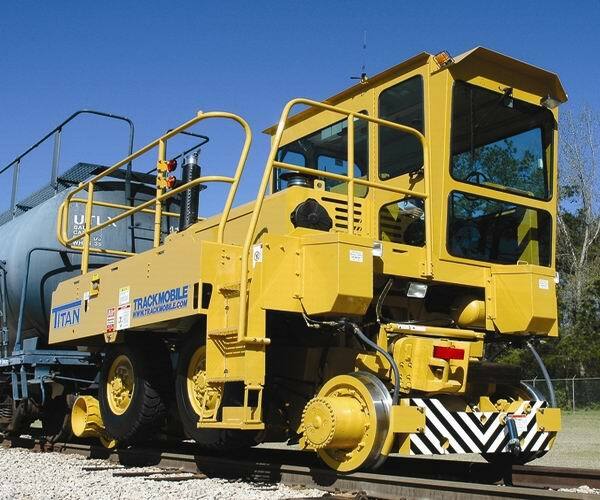 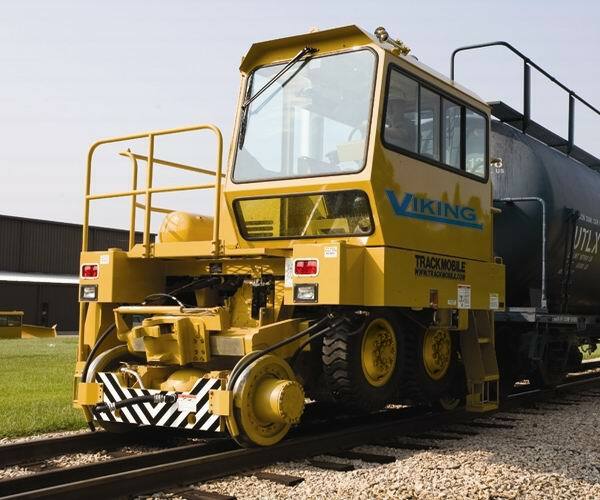 For the european market Bomabardier produces the less powerful diesel variants of the TRAXX family, whilst GE offers variants of its Evolution series for export.